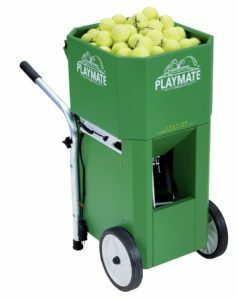 The ball machine can be reserved by Full Club Members for use on Tennis Courts 5 & 6 for one hour time blocks. Reservations for the ball machine can be made with the Front desk. Ball machine is $10 per use or you can sign up for a monthly unlimited card for $25. For more information please contact Will Taylor willtaylor@my-cbrc.com.